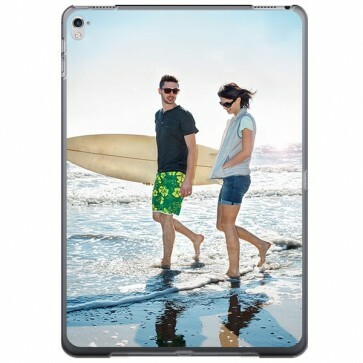 Are you looking to make your own custom iPad Pro 9.7 case in silicone? Here at YourCustomPhoneCase we will print your favorite photo onto a case to offer protection and show off your unique style! Upload yours today!